Redcat Racing RC Friday Fun Feature: Modified Rockslide RS10 Goes To The Beach!! 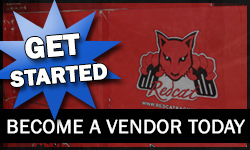 Redcat Racing RC YouTube Channel: NEW! 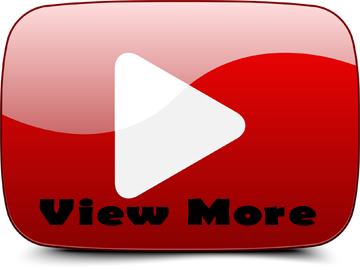 Product videos, Pit Stop Series How-To Videos and MORE! Redcat Racing Terremoto-10 Brushless 1/10 Scale RC Monster Truck Coming Soon! Redcat Racing Rampage XR: 1/5 Scale Electric Brushless RC Rally Car – IN STOCK NOW!!! Redcat Racing Rampage XR: 1/5 Scale Gas RC Rally Car IN STOCK NOW!!! Redcat Racing Lightning STK 1/10 Scale Electric On Road RC Car – Back in Stock!! !